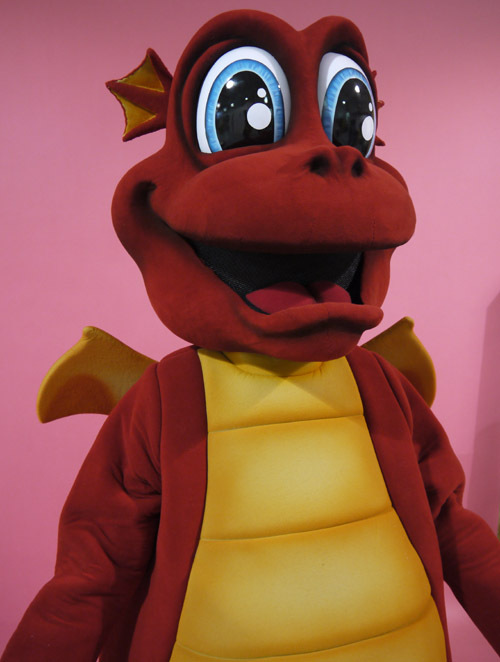 Dezzy the Dragon is our club mascot and he likes to drop in to play soccer with the children. But Dezzy is not limited to just soccer. He has also been seen on the ice at Family Day Skating and in the woods for the Kanata Dragons Orienteering event. He has also successfully completed the Richcraft Recreation Complex Family Fun Run with an enthusiastic group of youngsters.